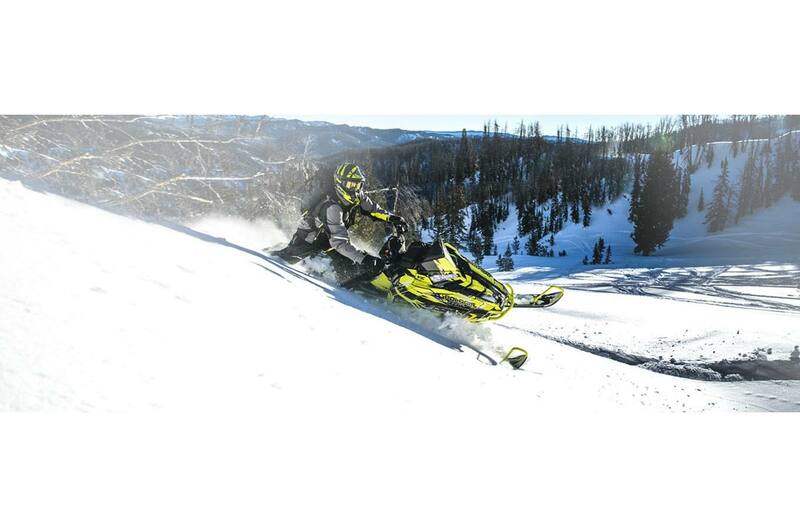 ALL-NEW AXYS® PRO-RMK® React Front Suspension: ALL-NEW PRO-AXYS® RMK® React Front Suspension provides riders with the most precise and effortless ride in the deep snow. 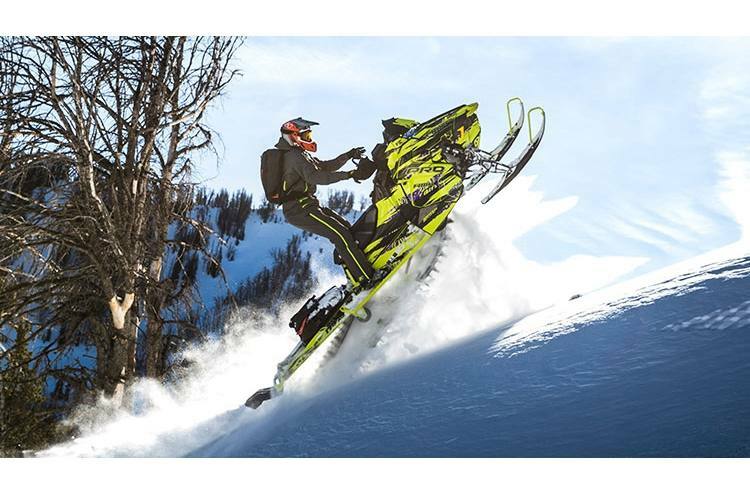 Effortlessly initiate sidehills and experience less fatigue with the most predictable ride.This new front suspension features: An all-new geometry with an adjustable 36"-38" stance; A sway bar designed for predictable handling; All-new forged A-arms and forged spindles are optimized for strength and durability and designed specifically for the new React Front Suspension. 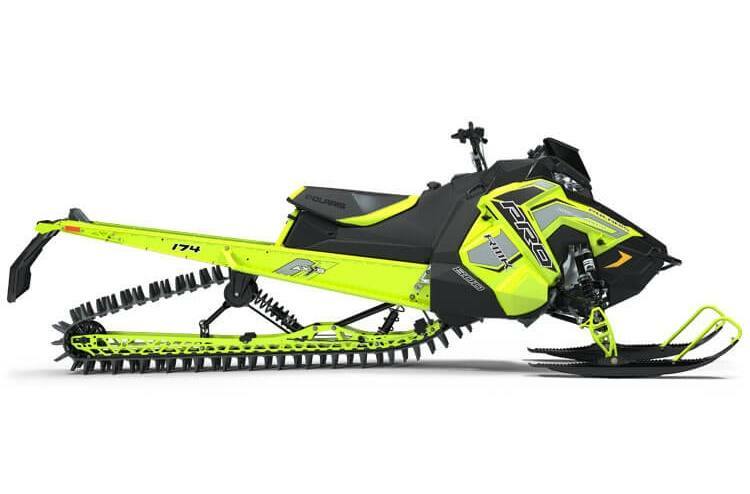 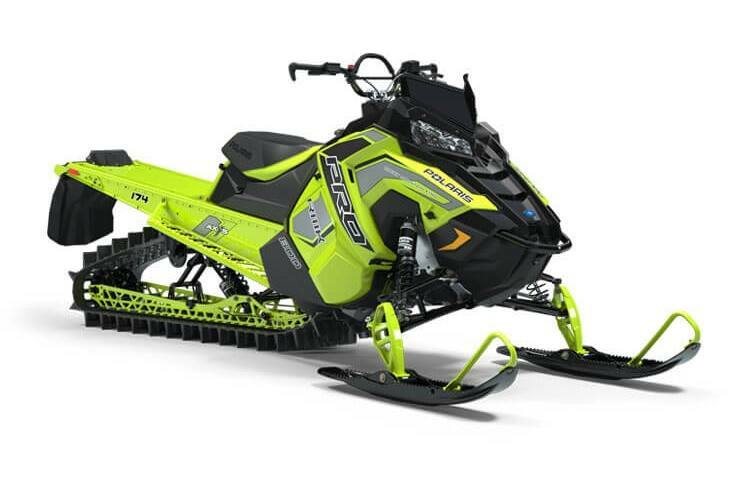 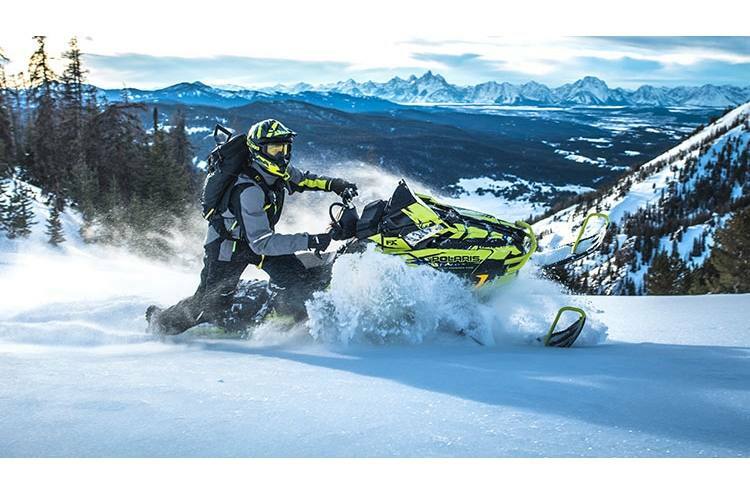 Standard Integrated Storage Solutions: Optional, accessory storage was designed and developed right along with the AXYS RMK® platform, so it installs securely and features seamless, integrated styling that matches the sled's design lines. 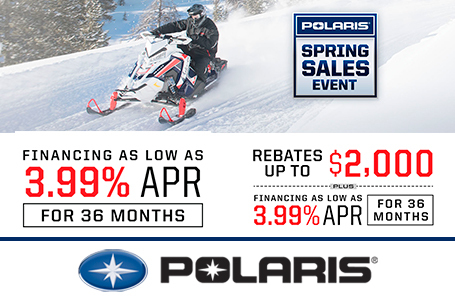 Polaris Engineered with the highest quality of materials.